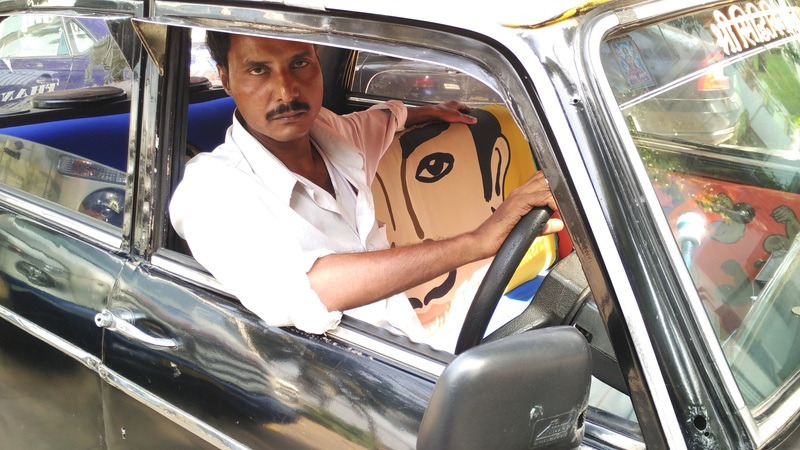 For The Cultural Frontline, I interviewed artist Roshnee Desai who has designed a taxi upholstery fabric “Only for men” that aims to turn sexism on its head. Her views, verbatim, in the podcast from January 9. It was broadcast on the BBC’s new The Cultural Frontline podcast on January 9.
http://www.bbc.co.uk/programmes/p03dn496 You can stream from the site or download the bbc podcast player app on your smart phone. Have fun! I am doing another reported piece featuring her work and how women in India navigate public spaces that will go on PRI’s The World in January.